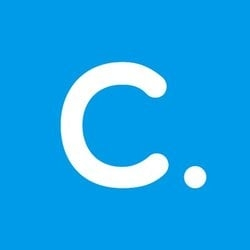 Cryptopay is an utility token on the Ethereum blockchain and has the aim to support bitcoins by providing bitcoin related services and products, like a bitcoin debit card. Malta Blockchain Summit in Malta from Nov 1-2. The new card program will be available for all users around Q2 of 2018. CPAY gives a revenue share on or around the 5th of every month in the form of ETH. Snapshot is on the last day of every month. 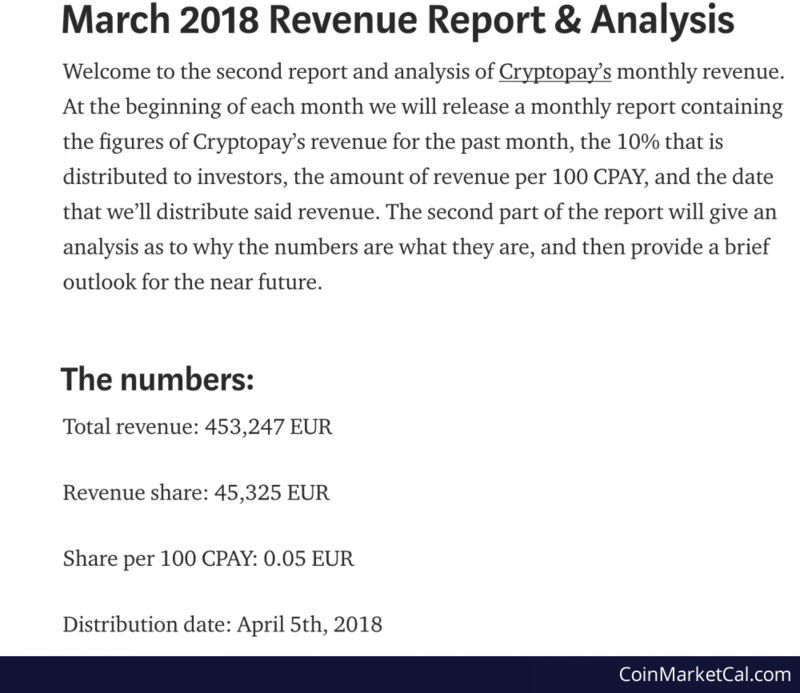 CPAY gives revenue share every month, based on 10% of the monthly revenue. 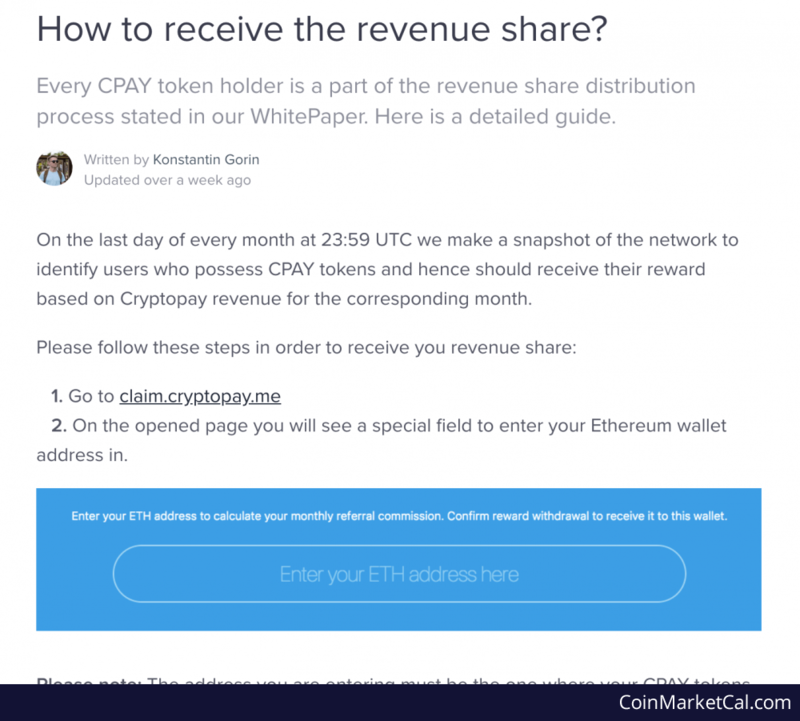 All CPAY token holders can claim the revenue share in ETH.